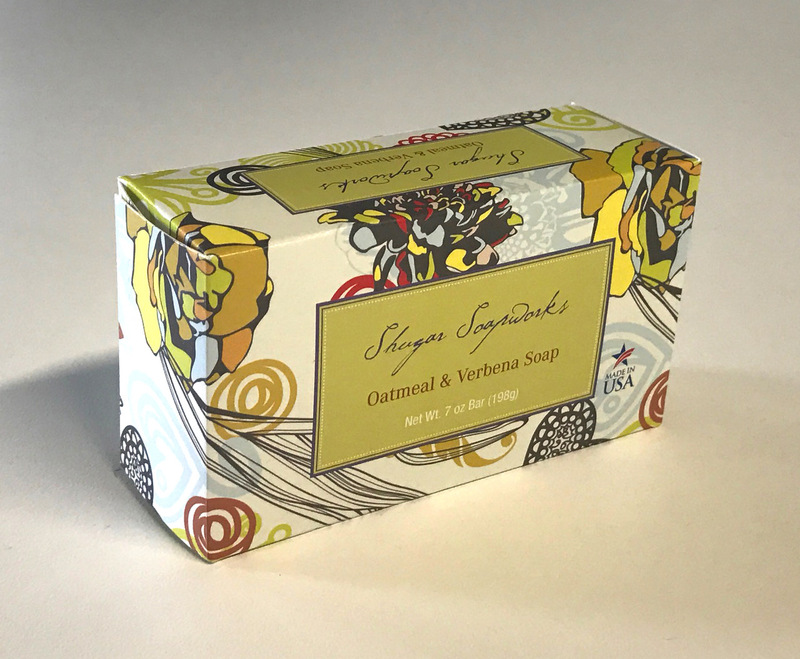 Shugar Soapworks started from the belief that everyone should have access to high quality, natural soaps made from eco-friendly ingredients. 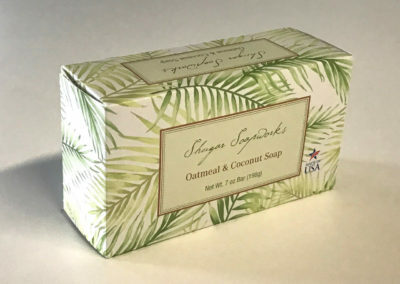 Dan Shugar, founder of Shugar Soapworks, defined three principles that continue to guide the company today as we turn fine natural ingredients into luxurious bars of soap. 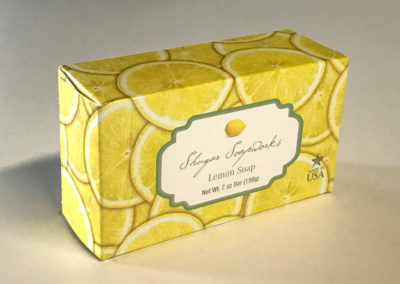 Shugar Soapworks only uses high quality, sustainably-sourced natural ingredients. Each year Dan Shugar travels to Italy and France in search of the freshest, most alluring, and delightful fragrances in the world. 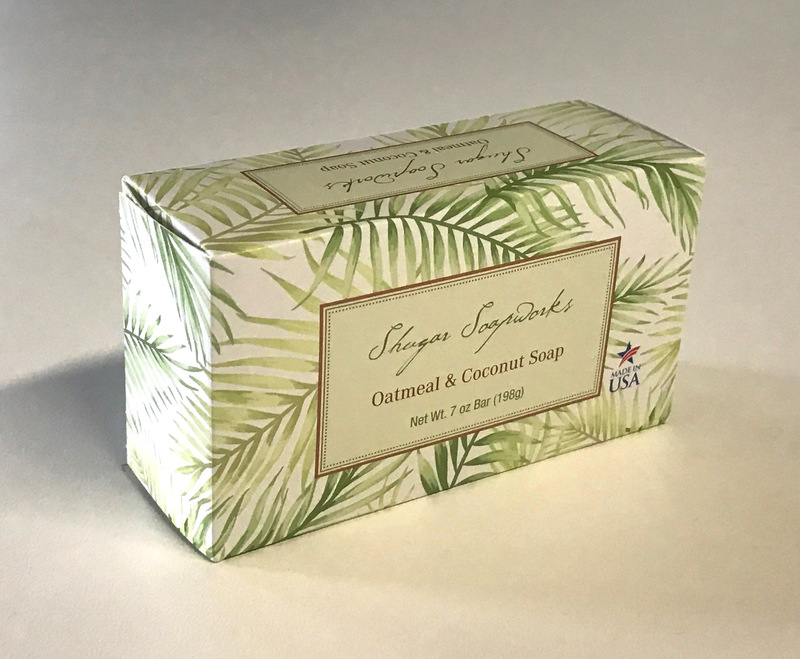 These are blended with RSPO certified, sustainably grown palm oil to create our exceptional soaps with light but long-lasting scents. 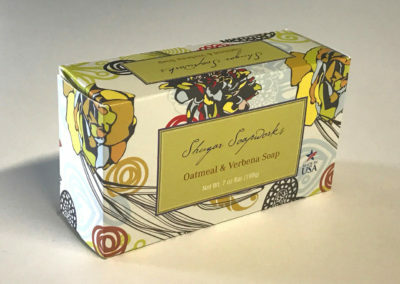 At Shugar, we will never use artificial colors, animal products, preservatives or chemicals or petrochemicals. 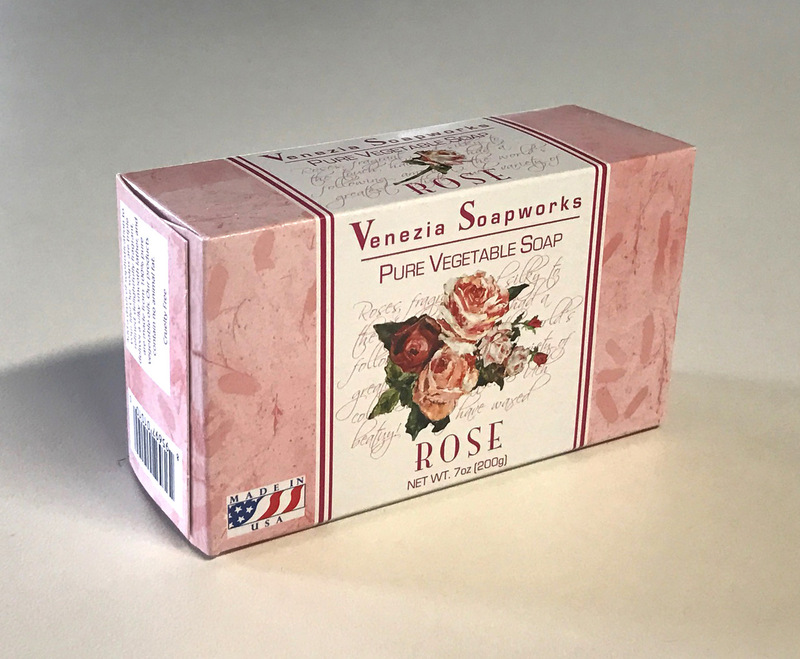 If an ingredient is not something we’d enjoy and feel safe using on our own skin, we simply won’t use it. 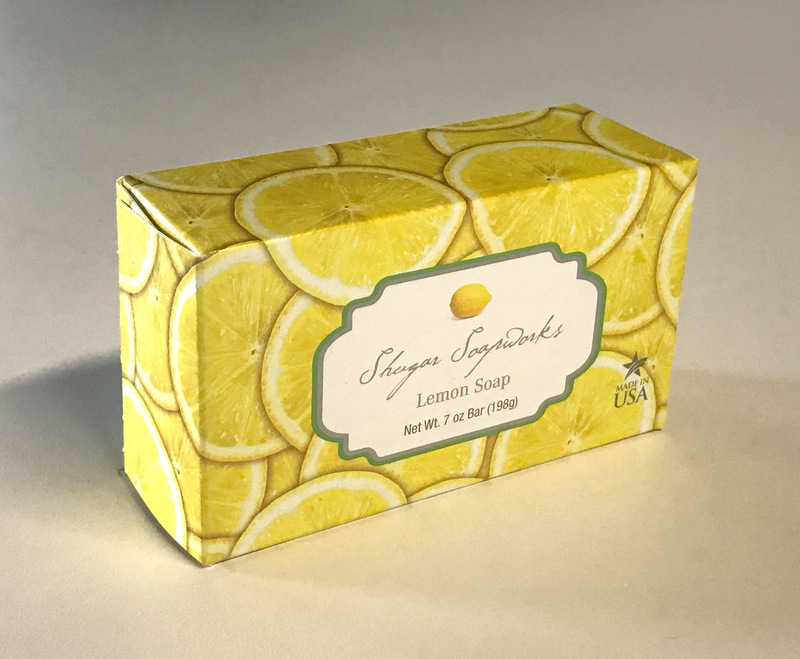 The majority of our soaps are 100% natural and suitable for everyone. 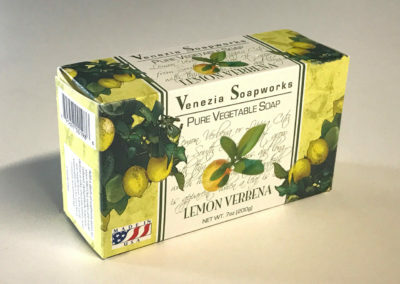 In the interest of maintaining affordability, some of our soaps may contain synthetic fragrance oils, all of which are safe and vegan-friendly. 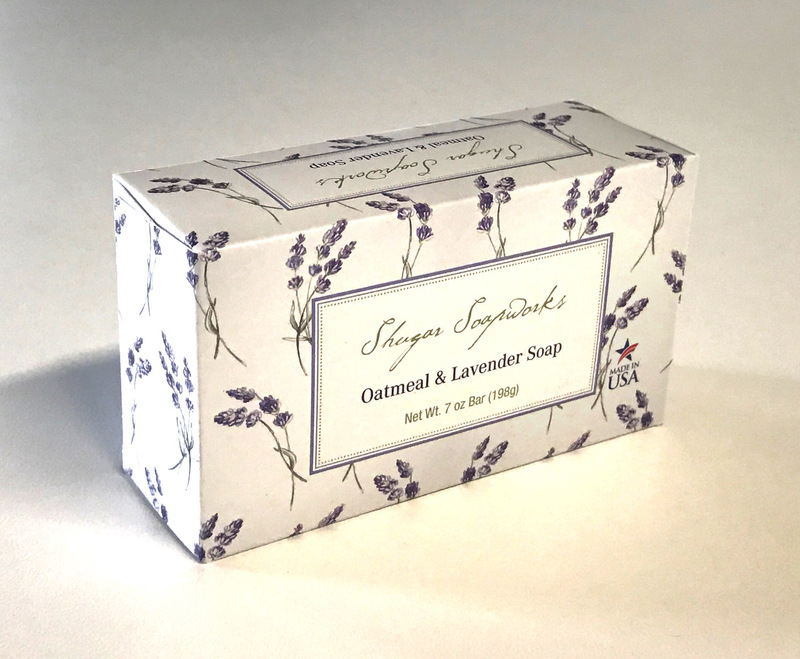 At Shugar Soapworks, the well-being of our communities where our customers live, work, and play are a top priority. 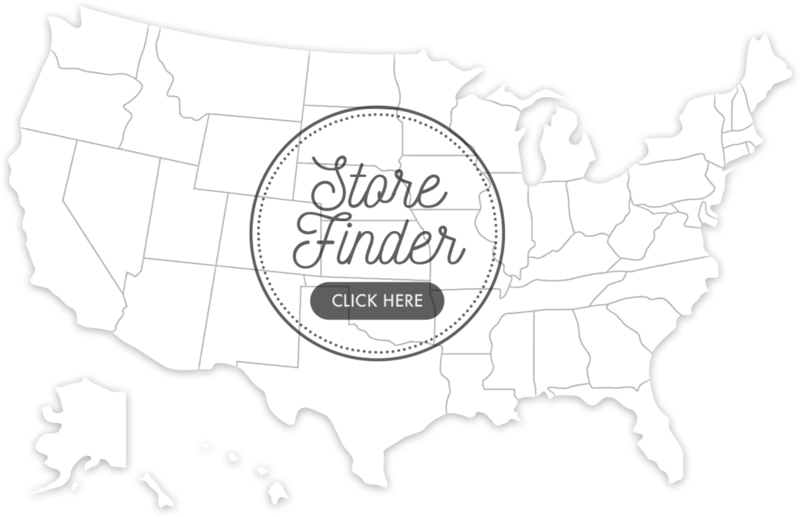 Each year, with your help, we donate individually wrapped bars of soaps to nonprofits across the United States that are helping those in need. Through our Clean Hands Save Lives™ program we are bringing our communities together to help make a difference in the lives of others. 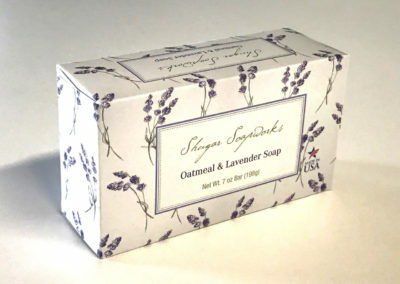 At Shugar Soapworks, our heart is with you. 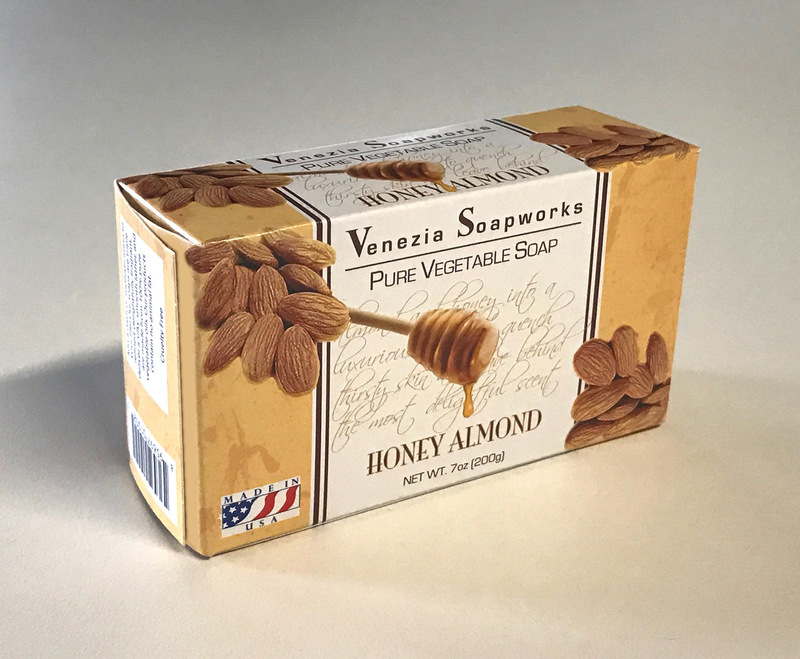 That’s why we are committed to making every bar of our soap ethically, naturally and cost-effectively for every one of our customers. 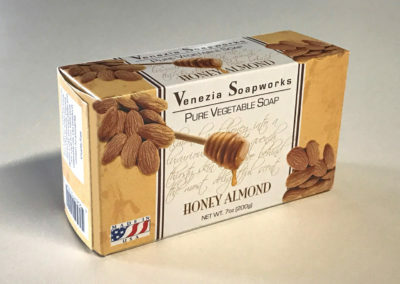 Each bar of Shugarsoapworks and Venezia soap is lovingly and sustainably manufactured in the USA. 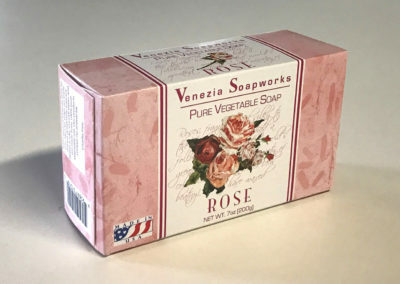 From the delightful packaging, to our exquisite scents and rich lather, our soaps clean and rejuvenate you and your skin. 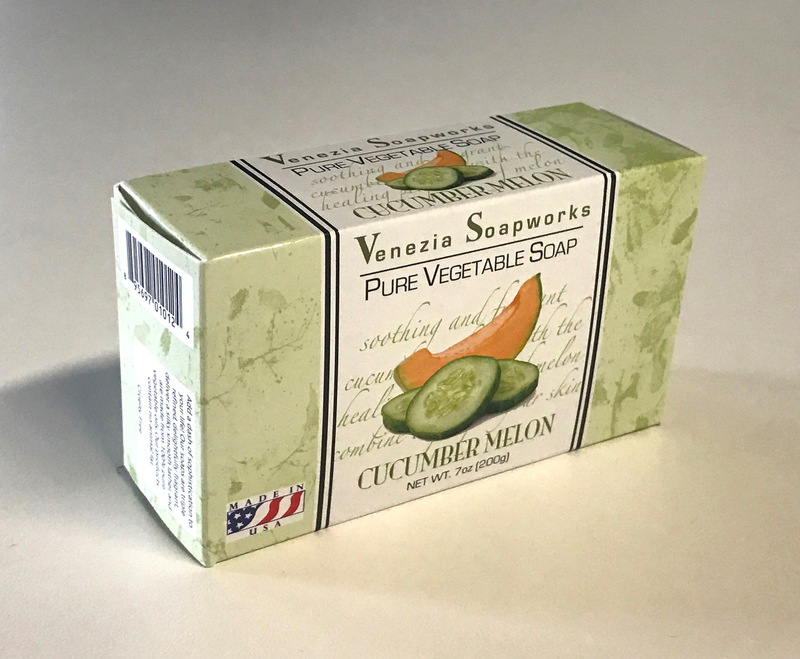 We triple mill each bar of soap to thoroughly mix and aerate ingredients for a luxurious lather. We only use palm oil from RSPO certified growers to ensure our products have little or no impact on our environment. Our proprietary process ensures zero-waste in every step, and we run our lines during off-peak hours to lighten the demand on the Los Angeles power grid. 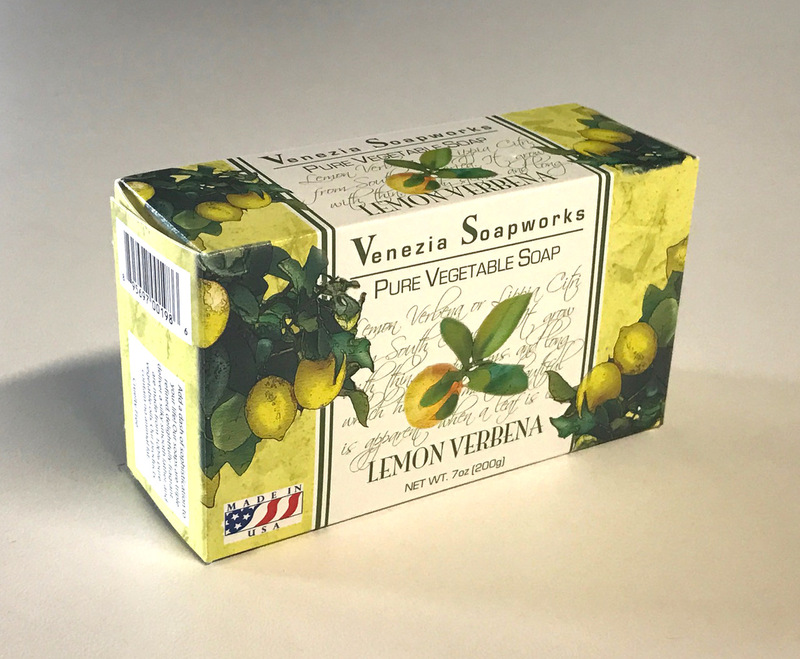 We minimize our packaging, most of which can be recycled or reused, a perfect complement to our completely biodegradable soaps. Where possible we use recycled materials throughout our company. 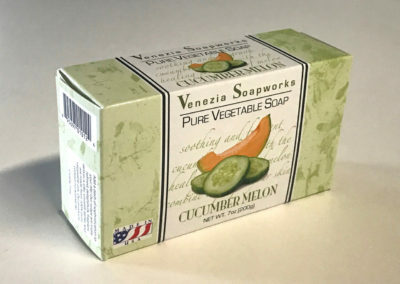 Find a store near you that sells Shugar Soapworks and Venezia soaps.